The Russian Energy Ministry claims that there is a risk of power shortages in Crimea later today after the explosions on two transmission lines, the press service of the Russian Ministry told an UNIAN correspondent. "On November 20, the 220 kV Kakhovska – Tytan and the 330 kV Melitopol – Dzhankoy power transmission lines were disabled. The pillars were mechanically damaged, presumably by an explosive device. The pillars are located on the territory of Ukraine. Until circumstances are clarified, the Russian Ministry will continuously monitor the situation regarding Crimean electricity consumers. In the evening hours of peak demand, there is a risk of limiting power supply to consumers in Crimea by up to 50 - 100 MW," the report says. 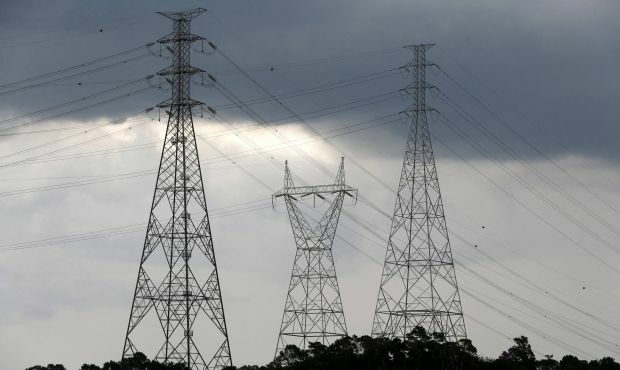 It is reported that redundant power supplies on the Crimean peninsula are ready to be connected. There are no blackouts on the peninsula at the moment. As UNIAN reported earlier, two out of four main power transmission lines to Crimea were disabled as a result of explosions in the early hours of Friday.